New Zealand’s police commissioner Mike Bush says the death toll from Friday’s mosque shootings has risen to 50. 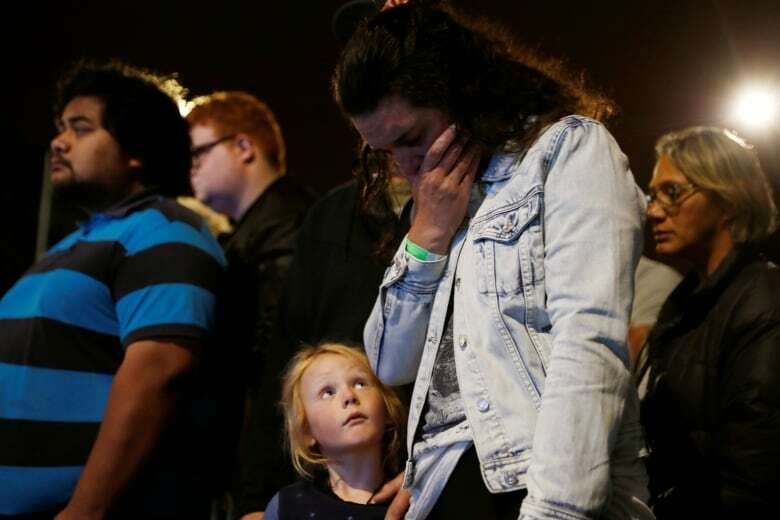 New Zealand’s stricken residents are reaching out to Muslims in their neighbourhoods and around the country with a fierce determination to show kindness to a community in pain as a 28-year-old stood silently before a judge, accused in mass shootings at two mosques that left 49 people dead, and the identities of some of the victims started to emerge Saturday. 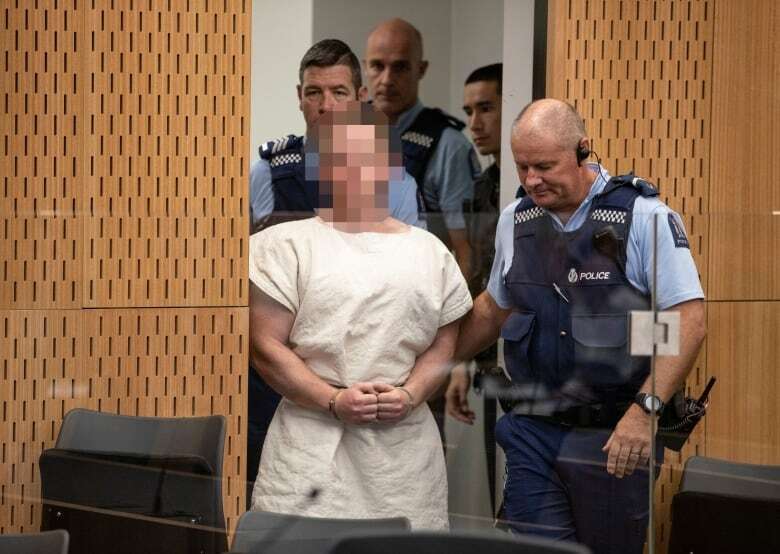 The judge allowed Tarrant’s photo to be taken, but ordered that his face be blurred to “preserve any fair trial rights,” the New Zealand Herald reported. The Herald reported he smirked as his photo was taken. On Saturday, people in New Zealand reflected Ardern’s sentiments, offering rides to the grocery store or volunteering to walk with their Muslim neighbours if they felt unsafe. 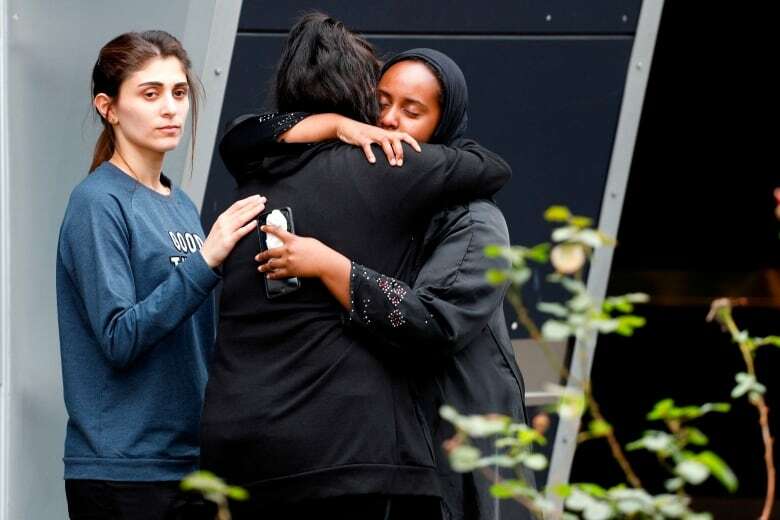 Still, Muslims were advised to stay away from mosques while the nation’s security alert remained at the second highest level a day after the deadliest shooting in modern New Zealand history. But the names of some of those killed in Friday’s tragedy also were starting to emerge. Pakistan’s foreign minister, Shah Mahmood Qureshi, said at least six Pakistanis were killed. He said authorities in Christchurch are trying to determine whether three other Pakistanis who have been missing since Friday’s attack were among the fatalities. He said the six confirmed dead include Naeem Rashid, 48, and his son Talha Naeem, 21. Naeem Rashid migrated to New Zealand with his family in 2009 and was a teacher. Outside one of the two mosques on Saturday, Ash Mohammed, 32, pushed through police barricades in hopes of finding out what happened to his father and two brothers, whose cellphones rang unanswered. An officer stopped him. They included Asif Shaikh, 44, who said he was among more than 100 people at the Al-Noor mosque when the attacker came in. He said he survived by playing dead, but was desperate to know what happened to his friends who were there with him. Imran had dropped off his father, an electrical engineer, at the Al-Noor mosque on Friday and was looking for a parking space when the shooting began. They have not heard from him since. He livestreamed 17 minutes of the rampage at the Al-Noor mosque, where, armed with at least two assault rifles and a shotgun, he sprayed worshippers with bullets, killing at least 41 people. More people were killed in an attack on a second mosque a short time later. The second attack took place at the Linwood mosque about five kilometres away. 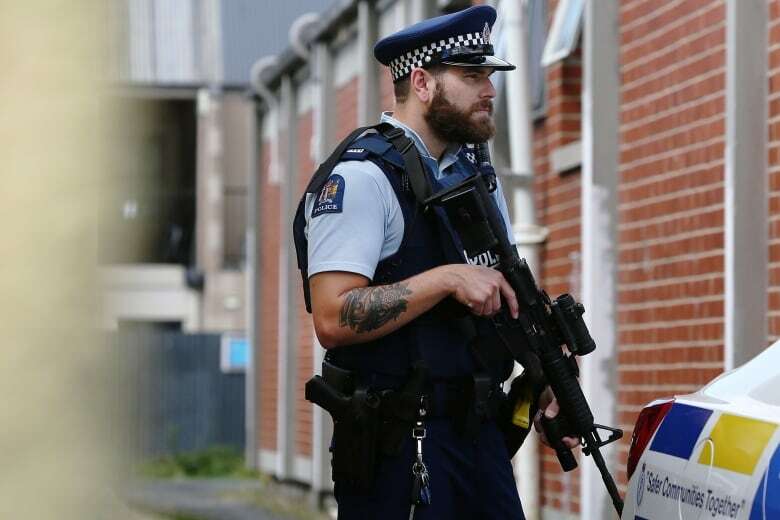 Mike Bush, New Zealand’s police commissioner, said Tarrant was involved in both shootings but stopped short of saying he was the sole gunman. She did not offer much detail, but said a ban on semi-automatic weapons would be considered. Neighbouring Australia has virtually banned semi-automatic rifles from private ownership since a lone gunman killed 35 people with assault rifles in 1996.